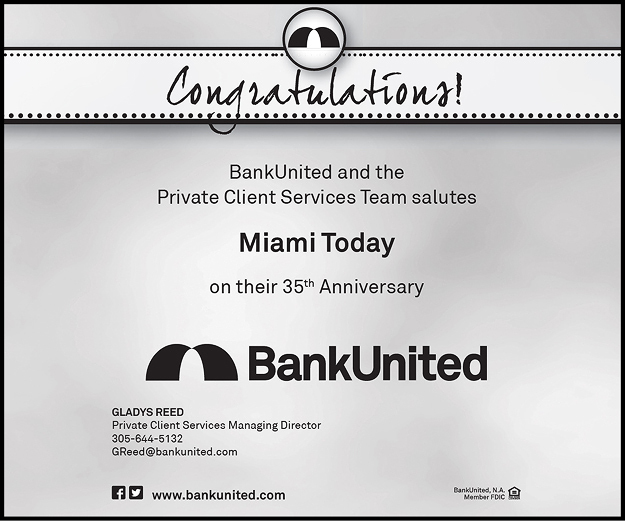 More details have been released on a large project set to bring four new 60-story residential towers to a high-profile site on the southern bank of the Miami River, adjacent to I-95. The developer of Miami Riverwalk, Chetrit Group, is moving ahead with detailed plans to transform a handful of vacant and rundown properties into a booming mixed-use project just a few blocks from Brickell and the heart of downtown. The plan gets its first audience with the full Miami River Commission on Sept. 8. Miami Riverwalk would include four towers providing 1,762 condo units and 246 hotel rooms on about 6.5 acres. The plan also calls for retail and office uses, a riverfront restaurant, public riverwalk and other dedicated green space, a small marina and parking garages. The development is planned for a three-block area bordered on the north by the river, on the south by Southwest Seventh Street, on the west by Southwest Third Avenue and on the east by Southwest Second Avenue. Hugging corners of the overall site are the YMCA on the northwest and a multi-level self-storage building, StorageMart, on the southeast. Representatives of the development team presented new information and a set of new renderings to a subcommittee of the river commission last week. The owner is listed as CG Miami River Owner LLC in the latest presentation to the river commission. 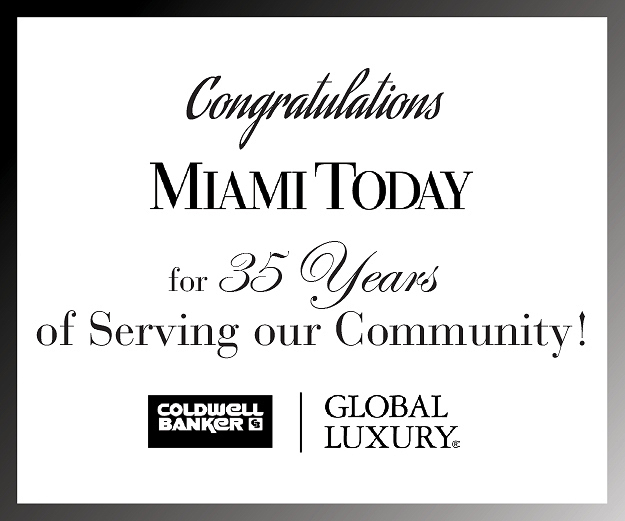 The team includes Miami architectural firm Kobi Karp Architecture and Interior Design, landscape architect and civil/traffic engineer Kimley Horn of Miami, and coastal engineering firm Coastal Systems International Inc. of Coral Gables. The existing land uses are industrial and restricted commercial. The developer anticipates requesting a change in the land use and zoning of the properties, and an increase in the allowed density. Miami Riverwalk would be constructed in five phases. The latest presentation listed components of each phase. •Phase 1: 60 stories mixed-use, 460 dwelling units, 156 hotel rooms, 48,820 square feet of commercial space and 636 parking spaces. •Phase 2: 60 stories mixed-use, 470 dwelling units, 90 hotel rooms, 48,820 square feet of commercial space and 654 parking spaces. •Phase 3: Three stories of marine industrial in 26,539 square feet, 16,935 square feet of commercial space, 9,604 square feet of office space and .35-mile of riverwalk promenade. •Phase 4: 60 stories mixed-use, 510 dwelling units, 47,500 square feet of office space, 48,820 square feet of commercial space and 698 parking spaces. •Phase 5: 60 stories mixed-use, 322 dwelling units, 62,500 square foot of office space, 16,800 square foot of commercial space and 420 parking spaces. Renderings show a wide boardwalk area, lush landscaping and a new or improved seawall. 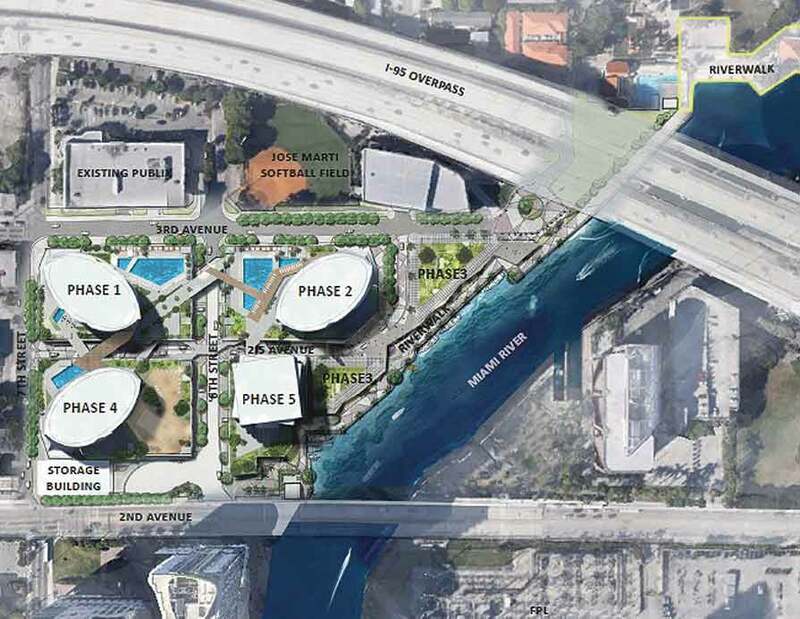 The developer would adhere to Miami River Greenway provisions and build a public riverwalk extending eastward to connect with the riverwalk in front of Latitude on the River, and extending westward to head under the elevated I-95. The large project would displace four operating businesses, including Finnegan’s River, a bar and restaurant. River commission officials hope Finnegan’s would open in another riverfront location later. The developer’s presentation has photos of other existing uses on the property including vacant paved and dirt lots, a couple of older houses, small warehouses and an adult business in a Pepto-Bismol colored building. Architectural renderings show three of the proposed towers have a sharp-edged layered design, not unlike the look of a grill or radiator. The fourth tower appears as a series of angled boxes. 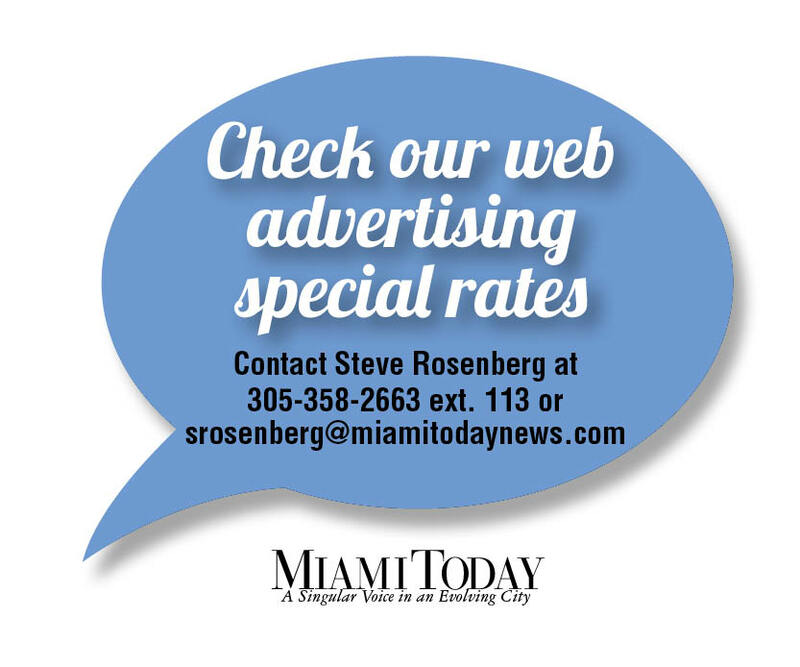 According to the presentation, the developer intends to seek a Special Area Plan designation for the project under the city’s zoning ordinance, Miami 21. It is a rezoning and the city commission determines approval. The purpose of a Special Area Plan is to allow parcels greater than 9 abutting acres to be master planned to allow greater integration of public and private improvements and infrastructure “and greater flexibility so as to result in higher or specialized quality building and streetscape design within the Special Area Plan,” says Miami 21. In order to make the 9-acre minimum, the developer would add all or part of adjacent Jose Marti Park, a city-owned recreational area that includes a ball diamond. The city would be a co-applicant for the Special Area Plan designation, as owner of the park, according to the developer. Last week’s presentation showed the project extending to include 10.08 acres, incorporating the park land that extends under the I-95 overpass. The riverfront site is about two blocks west of the expansive Brickell City Centre mixed-use development now under construction. It is unclear in this article, but it seems that this development would include part of Jose Marti Park. Did anyone else get that impression?